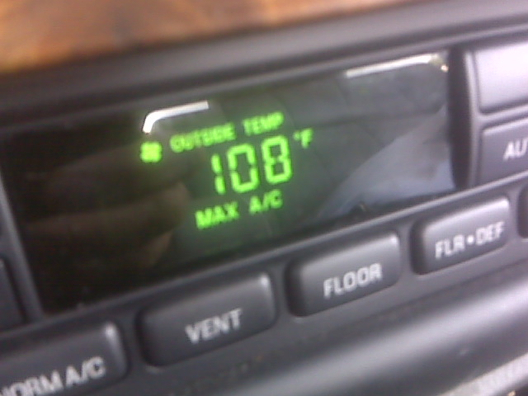 Drove back to Dallas, about 3 hours…ITS HOT. The in car thermometer indicated 108. I checked in my hotel then Hampton Inn in Lewisville and just did some editing to catch up. When I received my key there was this card inside the key case. 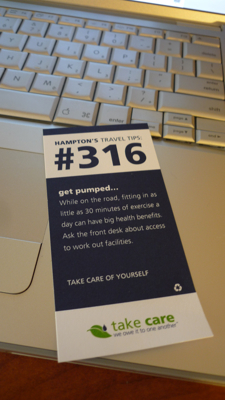 As part of Hampton Inns “green campaign” they now put these travel tips cards with your key. I wonder how much paper they waste just to give worthless tips. On the subject of going green. I have noticed lately that just about every retail store are selling “green” bags. The retailers realize that the dumb asses think they are saving the planet by purchasing these so-called “green” products, where its just another revenue stream. Today shot a pretty cool truck a 71 Toyota Hilux whose body was left original including rust, but had Center-line wheels and was on air-bags. 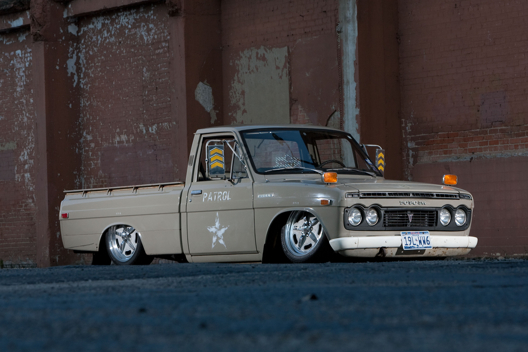 This truck was pretty cool, I was more interested in this more than then Nissan R35 skyline I shot a few days before. Anybody can buy an R35 but take a vehicle that is 20+years old and completely rework the suspension where nothing is off the shelf takes talent and vision, this truck had soul. 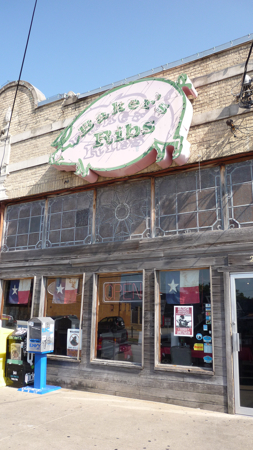 Before the shoot I had dinner at Baker’s Ribs in Deep Ellum. For those of you who don’t know Deep Ellum is the renovated warehouse district located just three blocks east of downtown Dallas. There are a lot of places to listen to live music, there are several galleries and great places to eat. 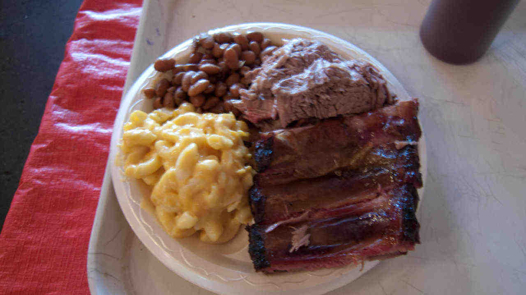 I had the brisket and ribs with pinto beans and mac and cheese. The ribs were fall off the bone fantastic and the brisket was absolutely amazing. the meat was so tender and had a great smokey flavor. Although there was bbq sauce, the meats were so good by themselves that they didn’t need anything else.